By conducting a simple internet search, you can find dozens of so-called methods for cleaning grout. 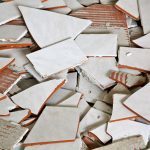 While some of these techniques will help clean grout and improve its discoloration, other methods you want to avoid. Here are a few grout cleaning mistakes that you don’t want to be caught making. When cleaning grout, you want to restore its natural color. You want to get rid of any dingy and ugly colors that result from trapped dirt and grime. While bleach can be an excellent cleaning substance for certain areas in your home, it is not ideal for grout. Bleach will discolor the grout and can even cause discoloration to the tiles. It is best to use a less abrasive cleaner. High-traffic areas in your home should be cleaned more regularly than others. Grout is porous and traps in dirt and bacteria. 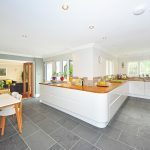 The grout in these high-traffic areas in your home are more likely to soak up the dirt and bacteria, and without regular cleaning, it can become almost impossible to remove. 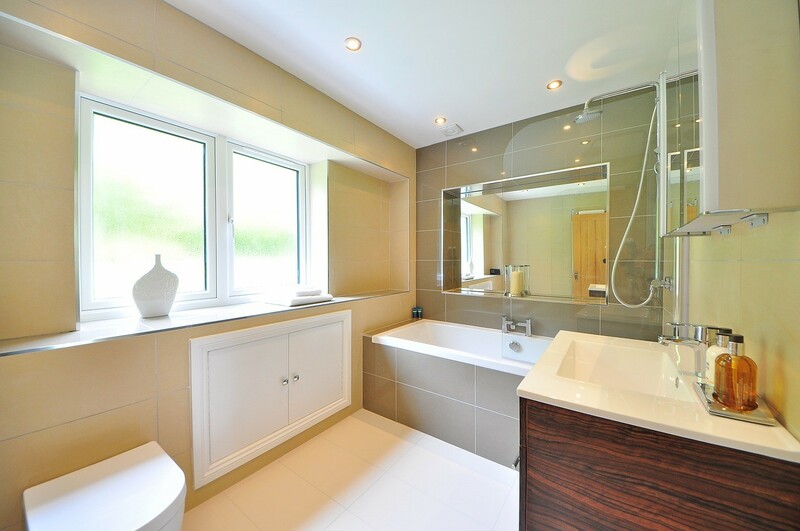 It is best to clean your tiles and grout at least once a week, if not more often. Grout sealing is extremely important to maintaining and cleaning your grout. The seal blocks out the dirt and bacteria, helping the grout last longer and avoid discoloration for longer periods of time. 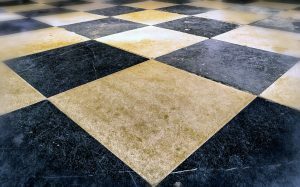 You will want to speak with a professional regarding grout sealing, its processes, and its benefits. One of the biggest mistakes you can make is not having your grout cleaned on a regular basis by professionals. DIY methods can help maintain grout, but professional cleanings remove the dirt and grime and actually sanitize the grout — which is particularly important for kitchen and bathroom areas. If you want to make the tile and grout in your home shine, don’t wait any longer. Contact The Grout Cleaning Specialists for a consultation today by calling (720)-517-8041!